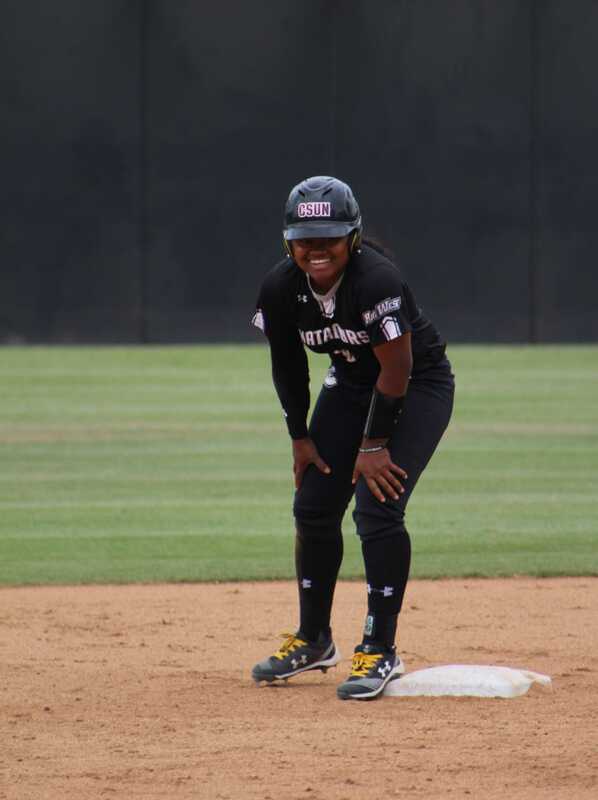 After a two-week road trip, softball returned home to host UC Santa Barbara and won the series downing the Gauchos in the second and third games last weekend. On Saturday, game one of the doubleheader, UC Santa Barbara outperformed CSUN 9-5 to start off the series. With two outs in the first inning, the Gauchos had the bases loaded when CSUN pitcher Jillian James, who leads the team in strikeouts, appeared to have struck out UCSB Samantha Lujan with the bases loaded on a full count to end the inning. 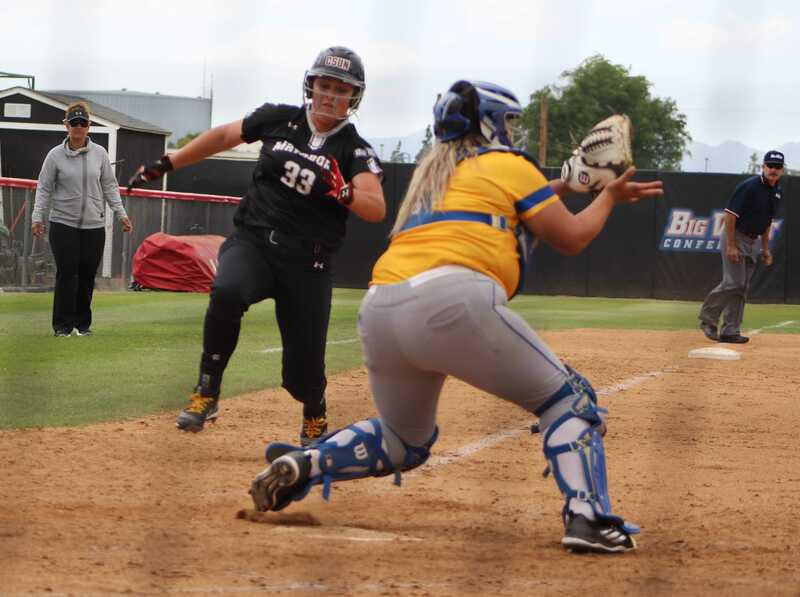 Instead, James was called for her third illegal pitch of the inning and resulted in a walk to score the third run for the Gauchos. The Gauchos took the momentum from the first inning, and never looked back from there as they scored three runs in the second inning off of James and three more runs in the fifth. Jessica Alexander led the offense with two hits, while Savannah Horvath hit a two-run home run in the first inning. That was Horvath’s 49th career home run, five away from the Big West record. In game two, CSUN scored first with five runs in the first inning. The Matadors scored three more runs late in the game and went on to win 8-1. 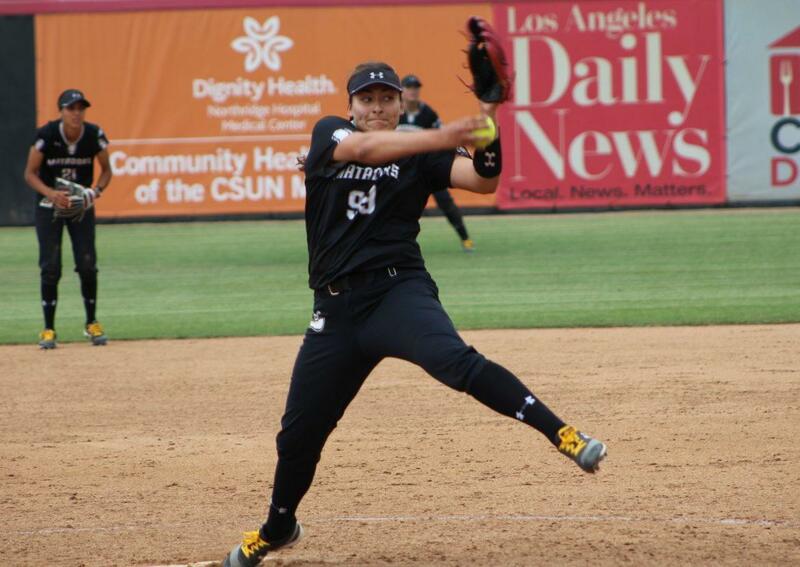 CSUN sent out sophomore pitcher Cheyenne Noli for her first start of the season. Noli tossed 98 pitches to earn a complete-game and only allowed one un-earned run, six hits and one walk. 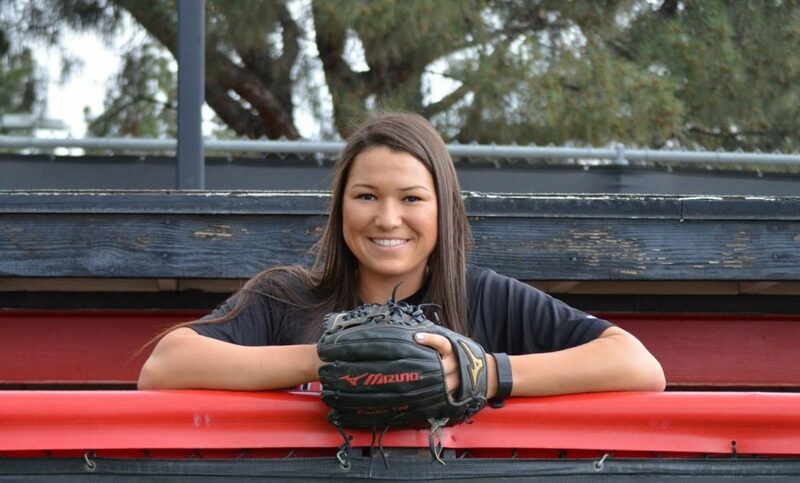 CSUN’s Megan Stevens led the offense with two hits and a two-run home run in the sixth to make it 8-1. The win snapped the Matador’s four-game losing streak. Horvath went 1-for-2 with two stolen bases while being hit by two pitches. 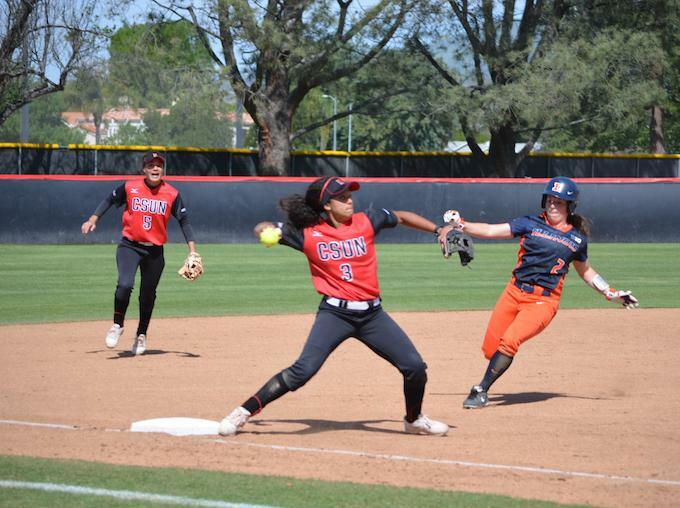 In the final game, CSUN carried their momentum over from game two and exploded with 12 hits, clinching the series with a 13-5 win. 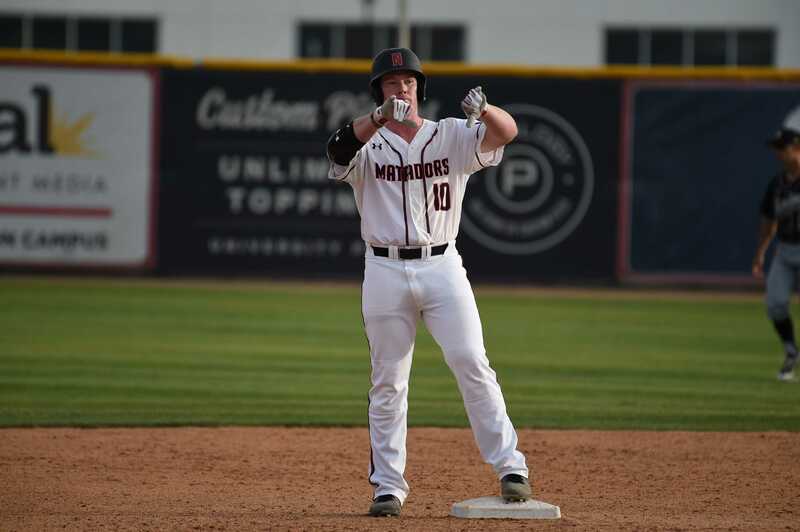 The Matadors opened up the game with four runs in the first inning and proved to be the beginning of many runs to come to take two out of three against the Gauchos. CSUN’s Mackenzie Babbitt and Jessica Alexander led the offense in game three to combine 5-for-6 at the plate with six runs scored and two runs batted in. Four Matadors had multiple hits during game three, including CSUN’s Journey Rojas who went 2-for-3 and led the team with three RBIs. 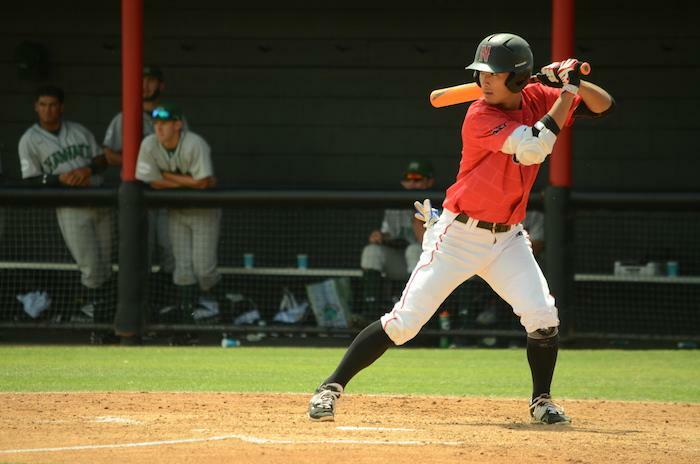 In the series, Alexander went 6-for-10, with five runs, four RBI’s, one home run, a double and a stolen base for the Matadors. Stevens went 4-for-10, with a team-high five RBI’s, five runs and two home runs. The Matadors now hold a 20-33 record, and are 5-10 in the Big West. The team will travel to Hawai’i for a conference series with the Wahine. The series gets going Friday at 9 p.m.